Tamaño: 20.5 x 27 cm. Reseña: Come and meet the greatest painters in this collection, which has fun games to help you get to know the work of each artist! 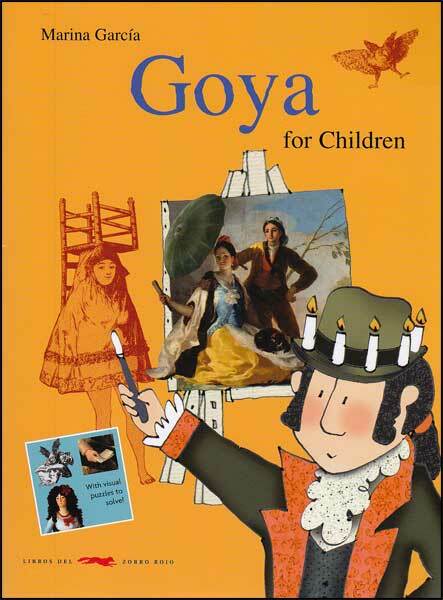 In this book, Goya tells you his fascinating story, taking you through the different stages of his life. Nota: Contiene Ilustraciones a color. Impreso en papel esmaltado.